If you prefer open floor plans, the condos for sale at Meadow Brook feature awesome floor plan designs, including large master bedroom suites with dual sinks and walk-in closets. You'll also find numerous upgrades throughout like vaulted ceilings, plant ledges and second-story overlooks giving these condos a modern and contemporary feel. Many of the Meadow Brook condos in Branson come fully furnished providing all the creature comforts of a home away from home. 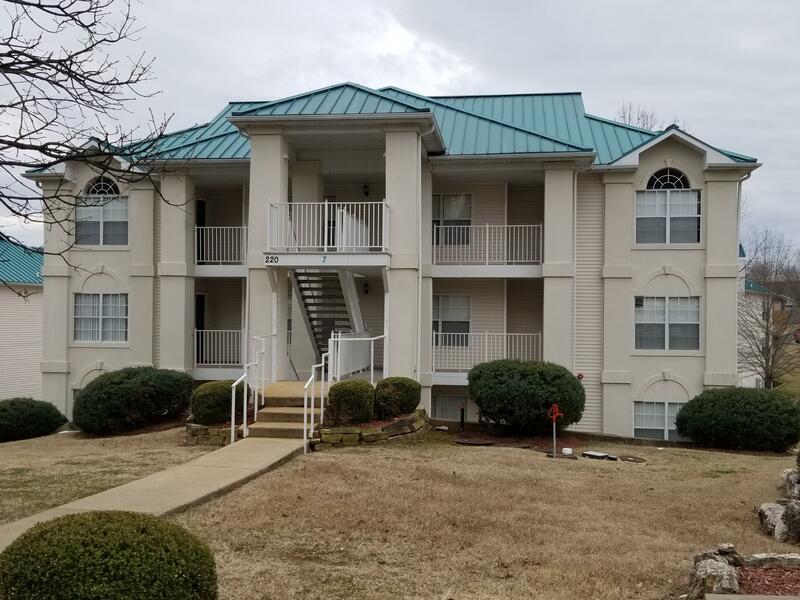 In fact, most properties feature all major appliances including washer and dryer, which makes these units a buyer's choice for full time living, nightly rental investment income, retirement place, or vacation retreat. Meadow Brook condos are located within a short drive from the popular 76 Strip and all the fantastic shopping, dining and entertainment the area has to offer. And if you like the water; you're in luck! Meadow Brook features a large outdoor community swimming pool and sits within minutes to both Lake Taneycomo and Table Rock Lake. Want a copy of the resort property restrictions? My name is Charlie Gerken and I'd like to show you everything available at Meadow Brook condos in Branson, Missouri. 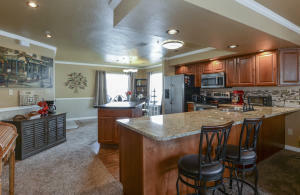 Please contact me today for a showing of this popular condo community.